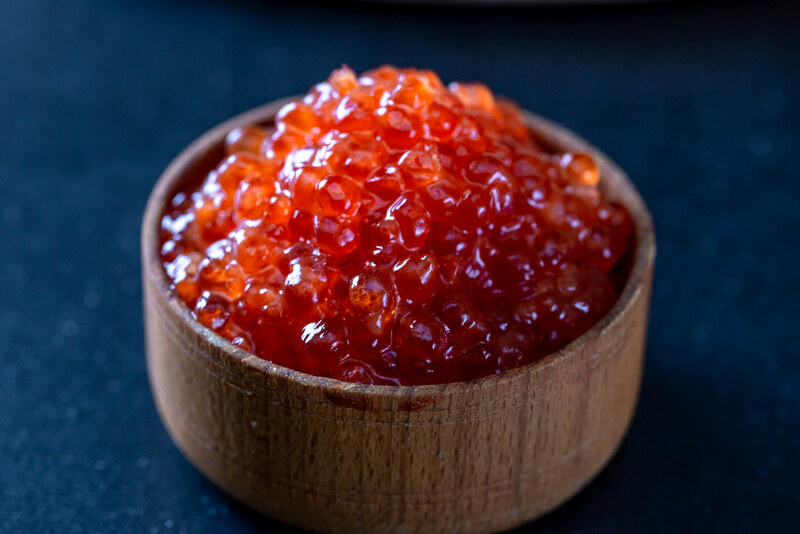 Caviar is one of the most expensive foods in the world, selling for up to $35,000 per kilo, it’s revered and relished by aristocrats around the globe. But it’s an acquired taste. Turns out caviar wasn’t always so valuable. In the 19th century, sturgeon species in the U.S. were so common, that there were accounts of caviar being offered in saloons for free, like bar nuts. In Europe, fishermen were feeding the eggs to their pigs, or just leaving them on the beach to spoil. So what changed? Similar to true Champagne, caviar doesn’t come from just anywhere. 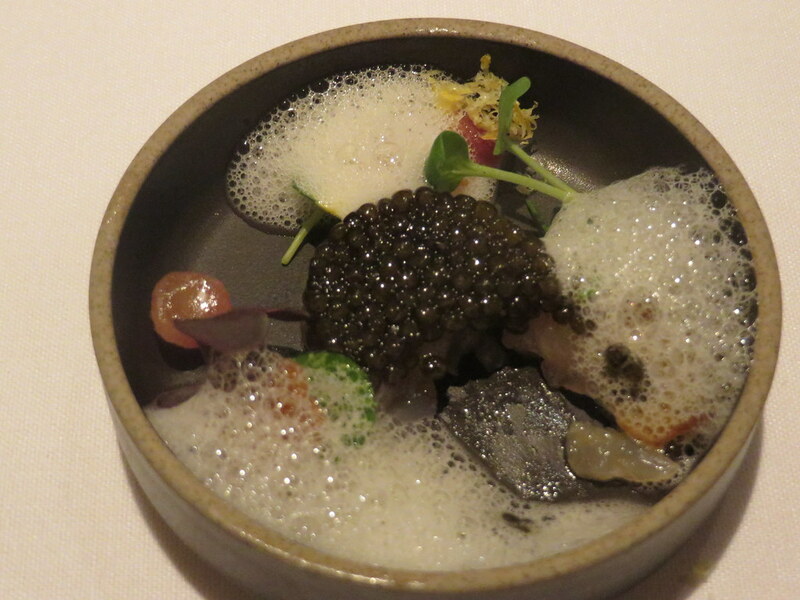 This for example, is not caviar. To get the real thing, it has to be eggs from a sturgeon. There are 27 species around the world, in North America, Europe, and Asia, but probably not for long. In this case, sturgeon will die out because humans are over-harvesting the populations and destroying their habitats. In 2010, the International Union for Conservation of Nature placed 18 species of sturgeon on its Red List for threatened species, making the sturgeon the most endangered group of species on earth. But lists like this are bittersweet. On one hand they can help protect the sturgeon from further population decline, for instance, in many places in the U.S. it’s illegal to fish endangered sturgeon species or import their eggs. 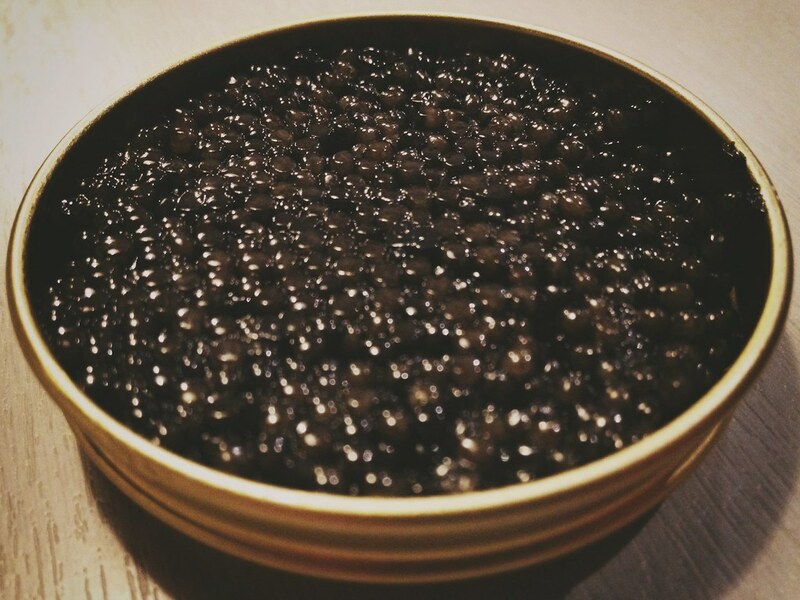 On the other hand, the more rare caviar becomes, the more we can’t get enough of it. There’s actually an economic idea that explains this, it’s called the rarity value thesis and it describes how rarity increases the value of the item, even though the item itself has never changed. Sturgeon can weigh up to several thousand pounds and produce hundreds of pounds of roe at a time. The world record belongs to a beluga sturgeon that weighed 2,520 pounds and yielded 900 pounds of roe. Today she’d be worth about a half a million dollars. It wasn’t until around the 20th century when these freshwater fish and their eggs became a rare commodity. Pollution poisoned their waters and dams blocked their spawning grounds upstream. They had nowhere to reproduce and continued to be overfished for their meat and roe. On top of that, it takes eight to twenty years for a female to sexually mature depending on the species. She can produce millions of eggs at a time but the odds are that only one, one will survive to adulthood. In the end, the sturgeon population just couldn’t keep up with that demand. And their coveted eggs became the jewels of the luxury food scene. Today caviar imports and exports are closely regulated in the U.S., which is partly why it’s so expensive. – Every single egg, every one of these eggs is taken off by hand. Now remember we’re dealing with a raw seafood endangered species, so it’s basically like eating and dealing with, you know edible elephant tusk, it is that heavily regulated. And that’s why today the majority of caviar comes from sturgeon farms. Little did I know that by 2011, all wild caviar would become illegal on the planet. When I started there were six farms in the world raising sturgeon, and only two producing caviar, in the world. And that was in 2004, now there’s 2,000 farms around the world. 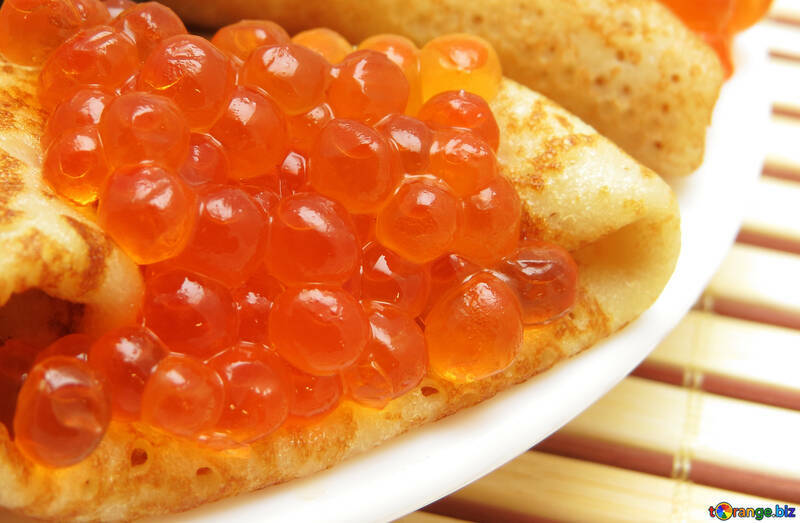 One farm in particular in China called Kaluga Queen produces 35% of all the world’s caviar. Caviar there is harvested with the classic Russian and Iranian technique, which involves killing the fish and then extracting the eggs. Other farms are exploring a different technique which doesn’t involve killing the fish, it’s called stripping. The fish are injected with a hormone that triggers their urge to release eggs. Farmers have been doing this for many years but not to get caviar, just to produce more fish. It wasn’t until recently that people started canning this stuff and selling it as caviar. The biggest thing for now is that yes, fish stays alive, you have really small impacts on the fish because we do it really really fast. You take the fish out of the water, you put it on the special holding facility, the fish has already started to spawn and then all it requires is basically for you to press on the belly, massage the belly, and the caviar will just flow out of the fish. 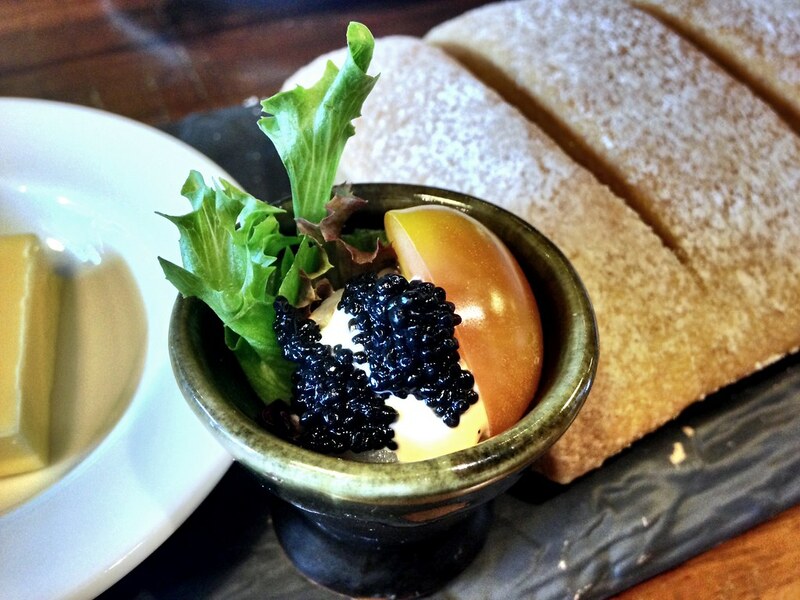 The idea behind no-kill caviar is a commendable one, but it has yet to really catch on. Either way, with caviar farms in place, this gives the wild sturgeon population a chance to recover, but whether or not that happens, is largely up to us.